Putting pen to paper is a great way to work out what you are spending your money on, but it’s also a little bit old fashioned when you could instead sync information across accounts, link your spending with particular locations and see what your daily, weekly and monthly spends are from your phone. 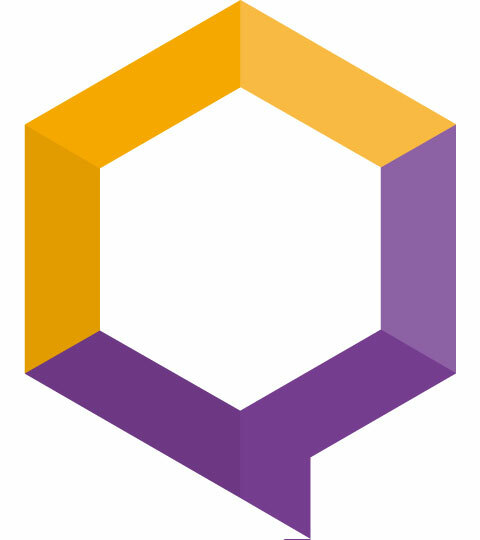 If you’re a very visual person then this is the app for you. It syncs with your bank accounts in order to display how much money you can afford to spend today, this week and this month and displays it in a lovely little infographic. I’m not sure that it’s sophisticated enough to know that that first student loan instalment isn’t what you’ll be getting every month (if only), so you might need to exercise some trial and error here! A great little feature is the ability to create trackers for your naughty little habits. There’s nothing like seeing how much money you spend on coffees every week to make you reconsider your caffeine habit. I would recommend this app if you have a couple of bank accounts – one where your loan goes in and your major bills go out, and then another one for any disposable income. 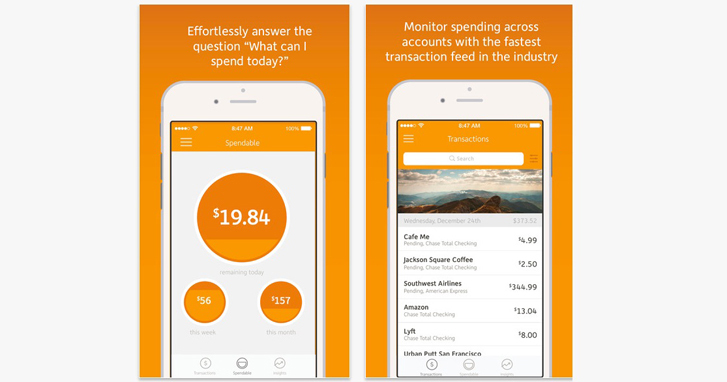 If you link this app with your disposable account then I think that it works really nicely to help you keep a lid on overspending. Also ideal for students in halls where all your utilities are paid as part of your rent. Just remember that figure for weekly and monthly spend also has to pay for food! This is another visually pleasing app that has a bit more guts than Level Money. 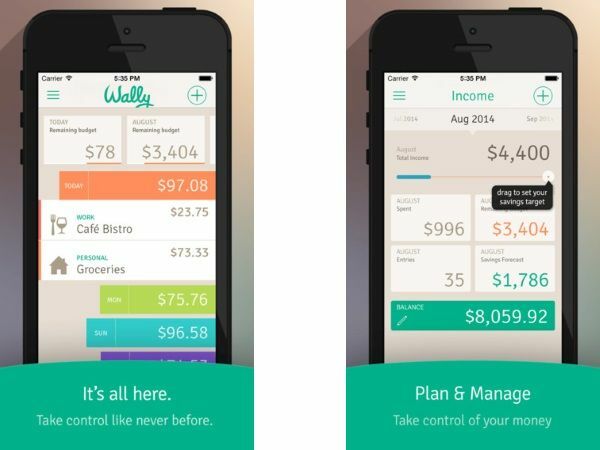 Wally allows you to easily see your savings target, spending budget and income on the main screen. This is a great way to remind yourself of what cash you have and where it needs to go. The really interesting part of this app though is in its social and location tools. These allow you to record the locations of where you spend your money and who with. 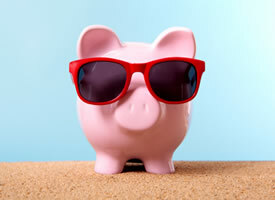 Finally, you will have documented proof that you have that one friend who is a bad financial influence! Next time you go out with them you can put your wallet on lock down! This is best for those students whose spending habits are easily influenced by friends and nice shop window displays and who want to think about the psychology of their spending. 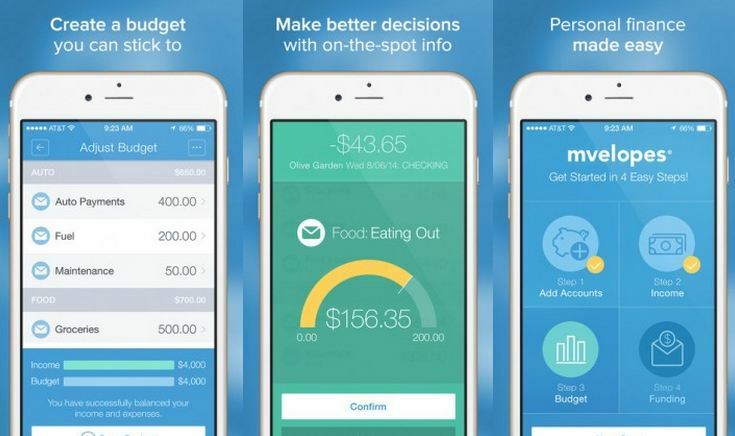 This app uses the principles of the envelope system of budgeting. This is where you budget a certain amount of money for something, say £100 for food, and then only pay for food from that envelope. If you run out of money, then its bad luck! I use this system for buying lunch from campus outlets, after I realised that my vegetarian sushi bill was getting out of control (how is the vegetarian sushi the same price as the fish – I’m sure people didn’t risk their lives to bring in a haul of cucumbers). Now I draw £25 a month out and put in a “work lunch” envelope. If I’ve used that money up and I haven’t packed a lunch then I go hungry that day. Suddenly my lunch box game is on point. Using this app you can create a custom budget based on saving and spending goals and online transactions are automatically captured. In person spending is recorded by allowing you to manually input and you can link with up to 4 banking accounts. Nice update of a budgeting system that has been around for decades. This is a sophisticated app and probably unnecessarily detailed for your average 18 – 21 year old. However, if you are juggling a household budget and have little money drainers, aka children, you may want to look into this one. YNAB is based around their philosophy of budgeting, which can be boiled down to “give every pound a job”. This is not dissimilar to envelope budgeting but where it adds value is in the free webinars and online courses and its clear to implement “4 rules” that help you to reframe how you think about money. 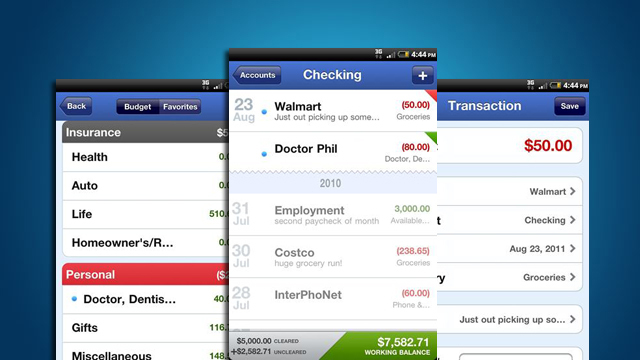 Primarily this is a personal finance tool for the desktop and the app acts as an enhancing companion tool. Multiple users can sync their budget information across desktop and mobile versions, allowing different members of the family to see what’s being spent. This app is the best for categorisation as it allows you to pinpoint where you are spending money across a wide number of categories. The catch with this app is that although it’s free you do need to download the trial of the desktop first. Although not worth it for the average student I think that students with families or those who have been in difficult amounts of personal debt before may consider it money well spent. Still need help? Come and see us! If you are still struggling and need some one on one help remember that Advice and Money run drop in sessions every day and are happy to advise you on your budgeting woes.